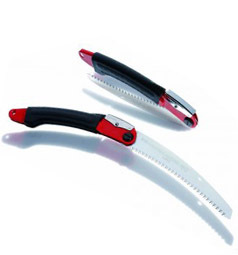 The Gomboy range of folding saw offers a lightweight general purpose pruning saw. 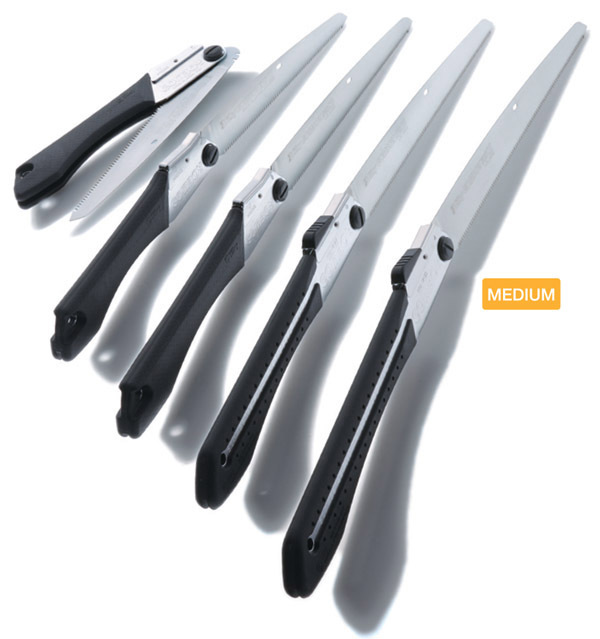 It is available with a number of different length blades 210mm, 240mm, 270mm and 300mm. Gomboy has been designed with a medium tooth configuration of 10 teeth per 30mm. 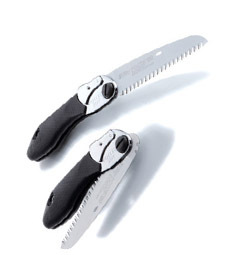 It comes with a black textured rubber-padded handle and a reliable spring-loaded blade lock makes sawing safe and comfortable. 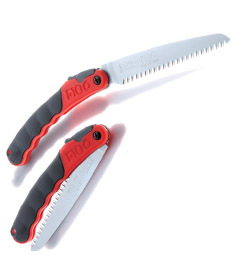 Available in four blade lengths, this distinctive saw has earned a reputation as one of the finest folding saw on the market. 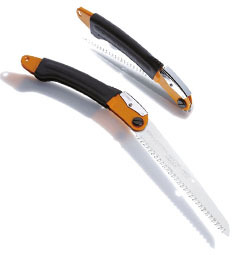 It is a best-seller among both gardeners and woodworkers. 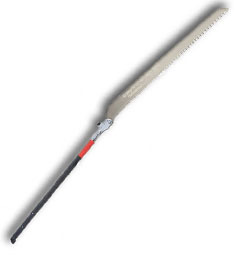 Razor sharp teeth cut with amazing speed in green or dry wood, cleanly enough for use as an installation trim saw or for a crosscut at the timber yard.